Cable Range 8.0-12.0mm / 0.3"-0.472"
Thread Outside Dia. 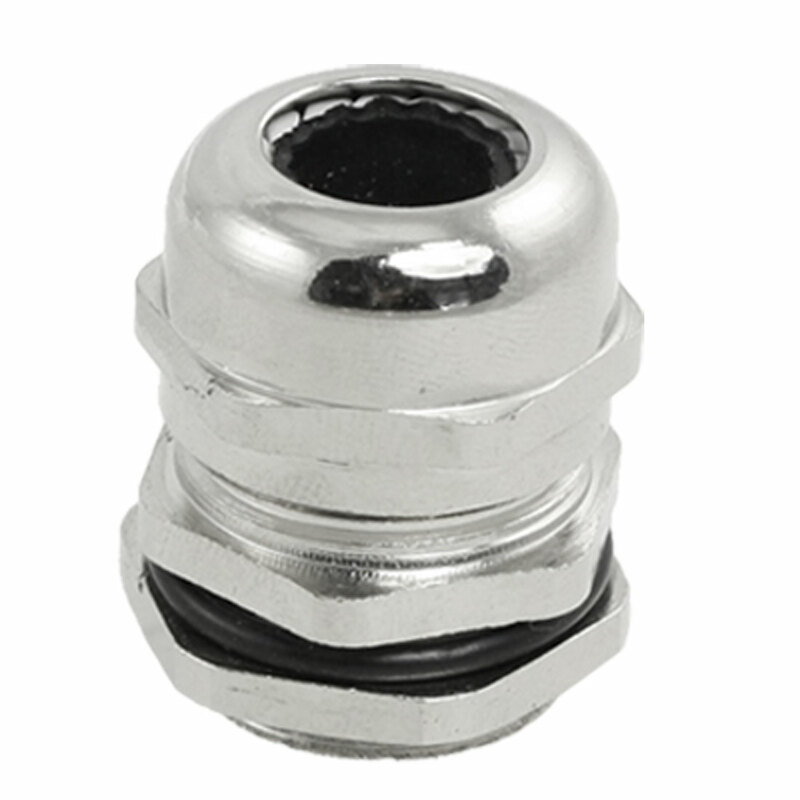 20mm / 0.787"
Thread Length 7mm / 0.276"
Special design of the rubber part, wide clamping range, strong stretching resistance, no damage to cables and devices. Without disassembly, cables can be inserted through directly then tightened easily.